Established in 1928, Radio Television Hong Kong (RTHK), the oldest broadcasting station in Hong Kong, is also the sole public service broadcaster and operates independently from other government departments. 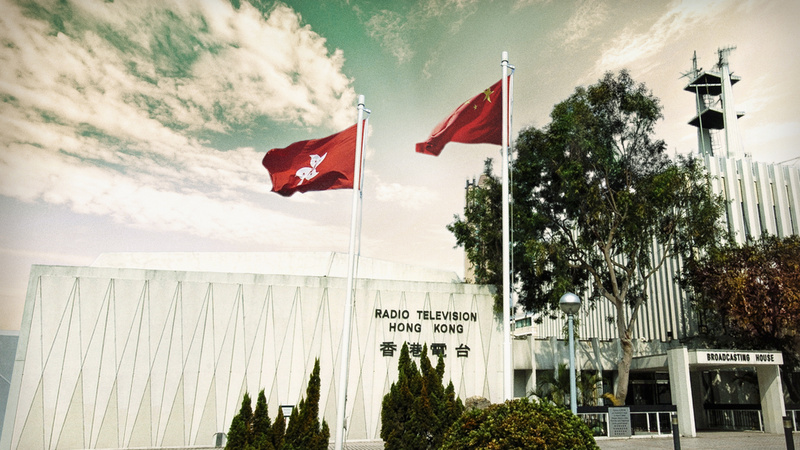 It is the only local broadcaster that provides radio, television and online broadcasting services that carry out the public purpose and mission set in “The Charter of Radio Television Hong Kong”. The production of RTHK programmes enjoys a high-degree of editorial independence yet follows a set of professional guidelines under the “Producers’ Guidelines”. RTHK takes the lead in producing innovative programmes which come among the top in credibility, listenership and programme appreciation indexes among other media organizations. Taking in to account opinions from the RTHK Board of Advisors and RTHK Programme Advisory Panel, as well as through joining various international broadcasting unions which stimulate new ideas in productions, RTHK will keep on producing high quality programmes.